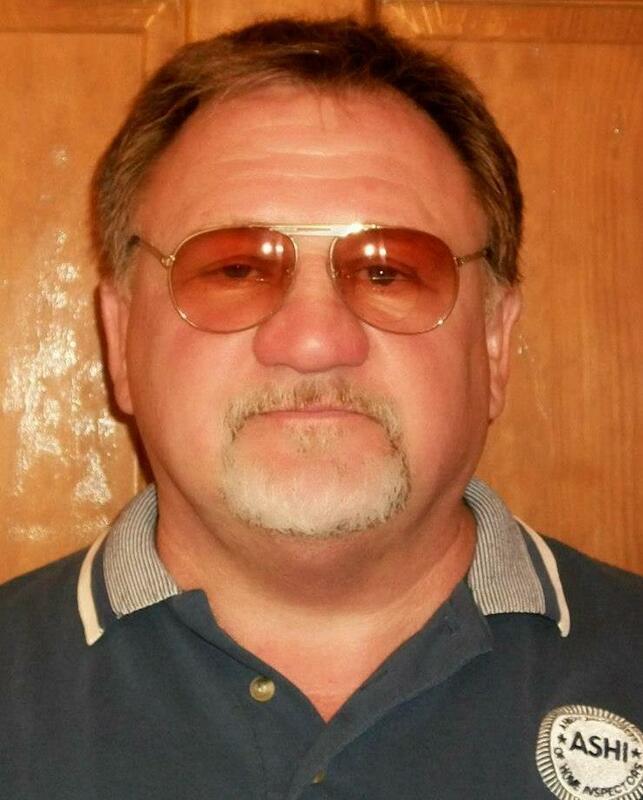 A lone gunman who open fired on Republican members of the congressional baseball team who were practicing at a field in suburban Washington, D.C., early Wednesday morning has been identified as James T. (Tom) Hodgkinson. Hodgkinson, 66, of Belleville, Illinois, a suburb of St. Louis, open fired with a rifle and was wounded by Capitol Police, who were on site as security detail for Rep. Steve Scalise, the majority whip of the House of Representatives. Police later said Hodgkinson died after being taken into custody. The New York Times reported that Scalise was at second base when he was struck in the hip, and collapsed as chaos quickly overtook the morning. Two members of Scalise’s security detail were wounded as they exchanged fire with Hodgkinson. Hodgkinson, a building inspector, had an extensive arrest record including a 2006 arrest for assaulting his girlfriend, failing to obtain electrical permits, eluding police and driving under the influence. On Facebook, Hodgkinson was a member of anti-Republican groups like “Terminate The Republican Party” and “The Road to Hell is Paved with Republicans.” He was a passionate supporter of U.S. Sen. Bernie Sanders' presidential bid last year, and was consumed with partisan anger over the election of President Trump (read SPLC President Richard Cohen’s statement on the tragedy). 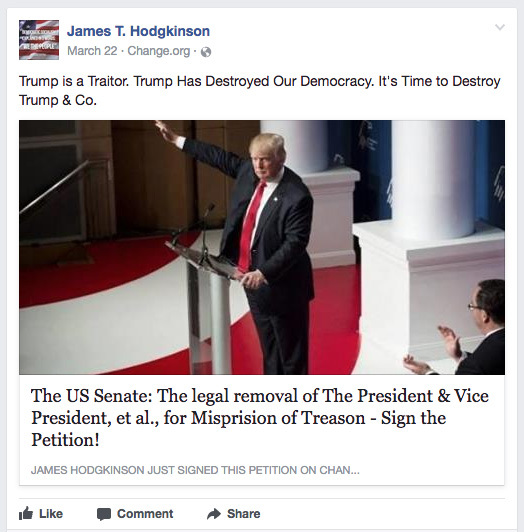 On May 22, Hodgkinson posted an ominous comment about the Trump administration on Facebook with a link to an online petition calling for the president’s impeachment. Elsewhere on his Facebook page, Hodgkinson was upset by Trump’s decision to withdraw the United States from The Paris Climate Agreement. Police have not, however, identified a motive, stressing the investigation was in its early stages.